Spring onion / Green onions, 4-5 nos. Heat oil in a skillet, add the sesame seeds, then add the diced onions, bell pepper and slit green chillies and saute till the onions turn translucent. Then add the ginger, garlic and saute for a minute and add broccoli florets, salt to taste, mix well and lower the heat, cover and cook till broccoli is done. If needed, just sprinkle water. Then add the soy sauce, chilli sauce mix well, then add the cooked rice, ground pepper and mix gently. Check the salt and adjust accordingly. Finally garnish with spring onions and serve. Make sure the rice is completely cooled before using it. If the rice is used warm, it may break and get mashed. Chop the spring onions, use the white part while sauteing onions. Then save the green part of spring onions for garnishing. Add salt in moderation, keeping in mind soy sauce has salt too. Adjust ground pepper, chilli sauce as per your heat tolerance level. If you want, you can omit green chillies too. 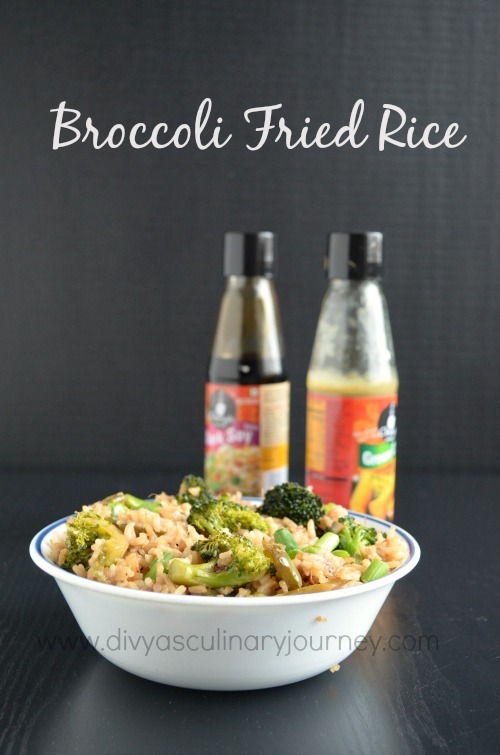 wow such an delicious and yummy fried rice with the addition of broccoli makes it taste more yummier isn't it :) looks very tempting !! 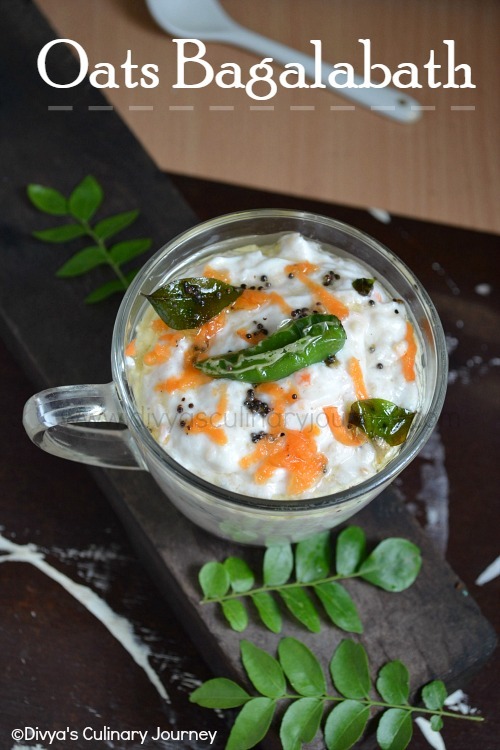 simple, tasty and healthy rice! 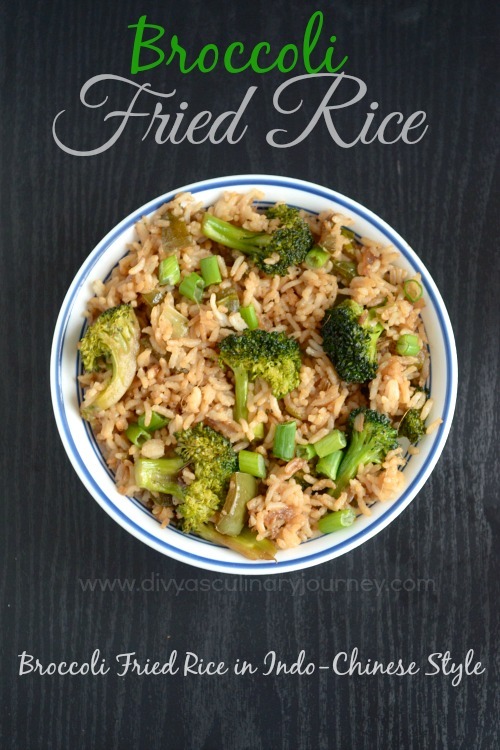 fried rice looks so yummy and inviting, i make a similar one for my kids :) neat pics as always! Yummy fried rice..that looks delicious !! very different fried rice :) looks so yum. I must try your version soon. delicious and healthy fried rice..
Tasty fried Rice have tried this without adding capsicum. I know this fried rice is super tasty. 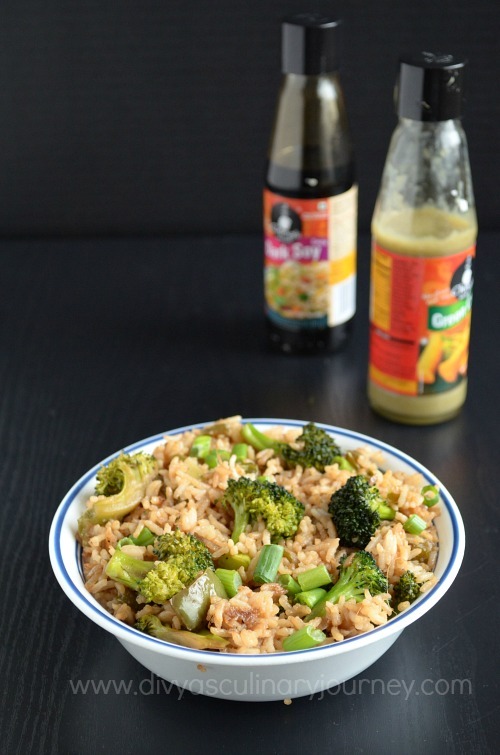 Tasty Brocoli fried rice, you find out different varieties dear!!! Healthy and delicious Frried rice.....! !